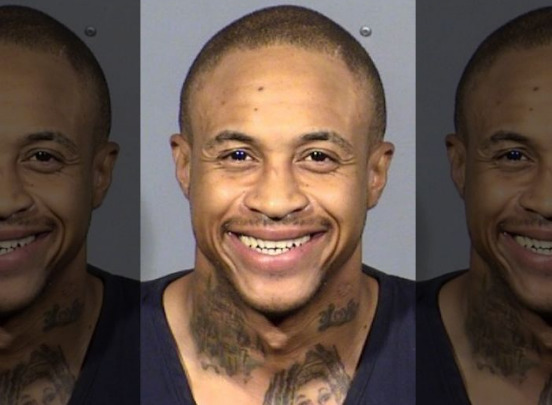 Orlando Brown has been sentenced to 23 days in prison following his conviction in drug and burglary cases. The ex-Disney star pled no contest in his drug case coming from his arrest in June. He was sentenced to 15 days in prison. The star also pled no contest in his most recent case involving burglary last weekend at his friend’s restaurant. Brown was caught in the act changing the locks inside the restaurant owned by ex-Death Row artist Danny Boy. Strangely, Brown has been friends with Danny Boy since they were kids. Brown was sentenced to 45 days behind bars for the burglary case. Brown will spend lesser time in jail than his actual sentence since he gets credit for time served and both sentences are running concurrently. The celebrity is set to be released on October 1. Brown was spotted in June by the police going in and out of a motel in a notorious high drug area. Cops discovered a bag of drugs on him, later tests revealed it to be meth. Social media users express their disappointment with Brown. Ah, gotta love these child actors who get used by Disney then left to their own devices only to be consumed by Pedowood. These ex-Disney stars do not make good choices, do they? notice that he has a lot of white blood but like the Africanized honeybee the savage African genes are dominant. .